There is no shortage of studies showing that children who are read to, and spoken with, routinely during early childhood will have bigger vocabularies and much better grammar than those who aren’t. With the growing popularity of television programs, however, from Kipper to Curious George marketed to children ages three years and under, the research surrounding them serve both as a benefit and a warning for parents who believe that children programs support language development. On positive side, three years olds can learn verbs from video with (or without) parental help. On the negative side, children under age three do not appear to gather any verb learning benefit from watching videos, unless given parental aid. Even though findings on learning from video are mixed, the research in the language literature suggests that live social interaction is still the most solid ground for language development. It is never too early to start developing a reading routine with your baby. Believe it or not, a baby recognizes their mommy’s voice even before birth. That’s why one way to start developing shared reading time is by reading books aloud to your baby during pregnancy. Once your baby arrives, try reading a little each day. Even though, of course, your newborn still doesn’t know what you’re saying, he or she can begin to learn the tones and inflections in your voice. 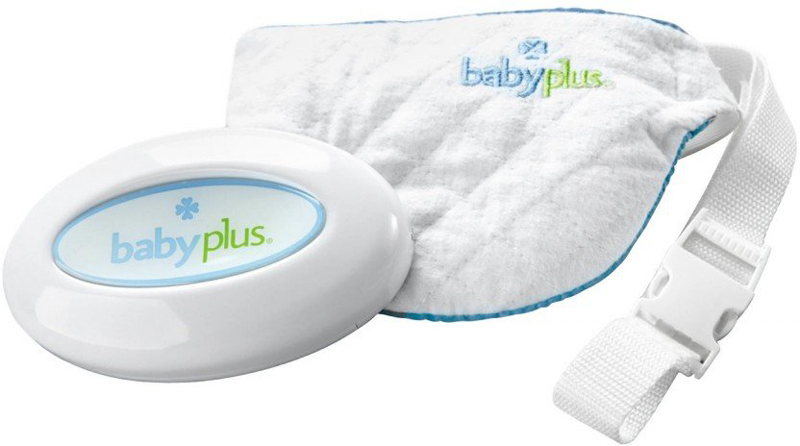 Plus, it is a mother-to-baby bedtime activity that you can make into a special bonding moment. 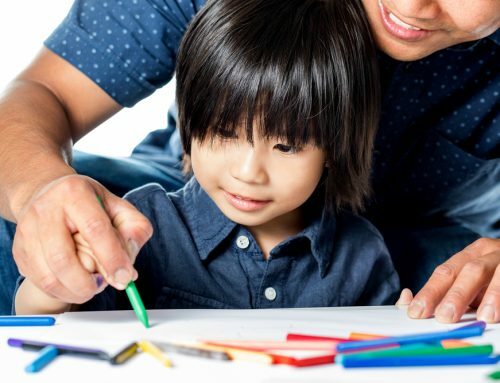 When dads are actively involved in their children’s lives, it has long been confirmed that children are more social, perform better in school and develop way less behavioral problems. But researchers at Harvard have unveiled another interesting plus to having a hands-on dad: children benefit more when fathers read bedtime stories than when their mothers do it. 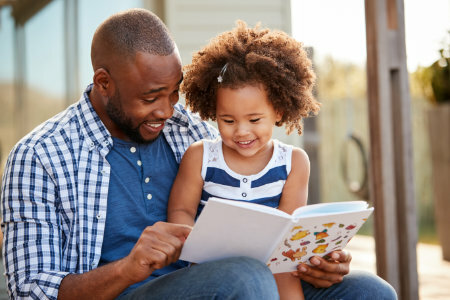 They found that when fathers read to their young children, there was an effect on their language development one year later and their literacy two years later. Even more interesting, the mothers’ reading did not have a real impact on language development. The difference between mommy and daddy’s reading was: fathers used more abstract and complex language when reading with their child. They would often relate events in the book to personal experiences. For instance, when a ladder was talked about in the book, many fathers brought up the last time they had used a ladder to mount up on the roof or use it for their work. On the other hand, mothers fixated more on the details in the book and often asked children to label and count objects and name colors. It appears that the abstract thinking is more beneficial for little ones’ minds because it’s more challenging. That makes sense as abstract thinkers are able to perceive analogies and relationships that others may not see and thereby understand higher levels of abstraction. Think outside of the “Dr. Seuss” box and think up your own stories complete with colorful characters, interesting themes, twists and turns and uplifting endings. Besides, they can be used as opportunities to teach your child the life lessons you want them to learn about and reflect on such as love, hate, jealousy, humility etc. You can even share stories about your childhood experiences. This will certainly work to connect your child to you. Also, consistently listening to stories without seeing images enables a child to create vivid pictures in his or her mind, opening a wide door to creativity. Reading chapter books is an important milestone that should be met well. So this ability will be especially useful later when you introduce your child to books that are not primarily very picture heavy. Similar to a play-by-play sports announcer, keep your child up to date with activities all throughout the day: “We are going to put on our Fall jackets now because it’s chilly outside” or “Look outside at the sky. It’s dark so that means it is time for bed.” This is an effective way to help build your child’s vocabulary. A child’s mind is like a sponge, soaking up huge amounts of information from their environment effortlessly, continuously, and indiscriminately. The more they hear you speak, the more words they’ll use. That includes bad words so be careful not to let any slip out in front of your child when you’re frustrated because, as God made little green apples, your child will keep those cuss words filed away for future use when feeling the same. Vocabulary is a key predictor of school preparedness and success. And so, every now then bring in words into your conversation with your toddler that you know he or she is unfamiliar with. When your child asks for clarification about a word, teach the meaning and provide enough detail for them to full grasp it. For instance, if you’re asked what does “infectious disease” mean? You may want to say something along the lines of “a disease that can spread really fast from one person to the next”. By not totally dumbing-down the way you speak to children and using more complex sentences, they’ll naturally remember to use new words as you use them. 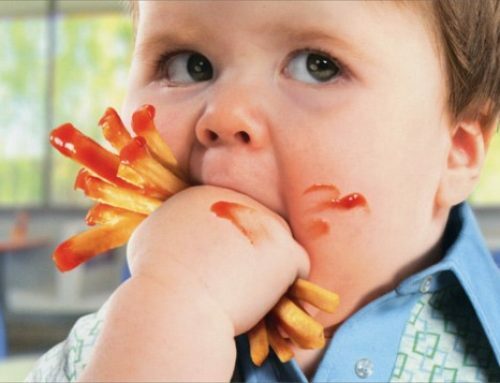 It’s normal for toddlers to mispronounce or use new words wrongly. 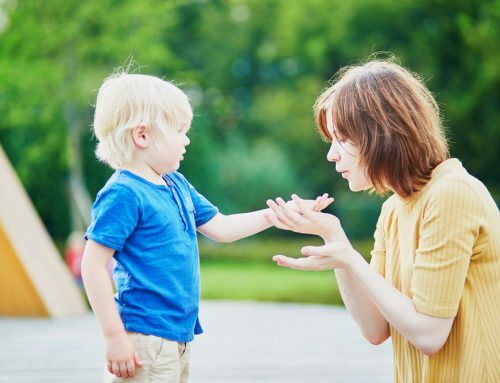 Regardless of how funny their mistakes may sound, avoid chuckling or poking fun at your child when this happens especially if he or she is shy. Nothing undermines your attempt at teaching more than laughter in the middle of teachable moments. Instead, keep in mind that children thrive on approval. Therefore, praise your child’s effort, mention what they got right and then go over the proper way to use and/or say the word. The more encouraging and positive the learning experience is, the more your child will strive to boost and practice their vocabulary.